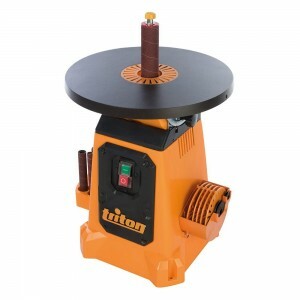 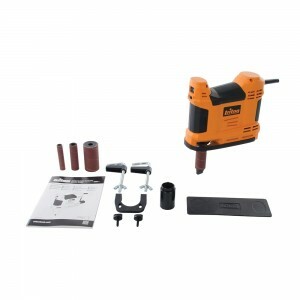 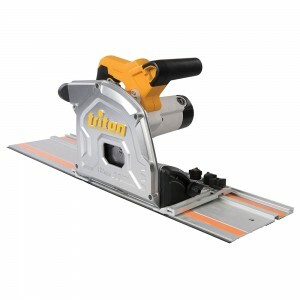 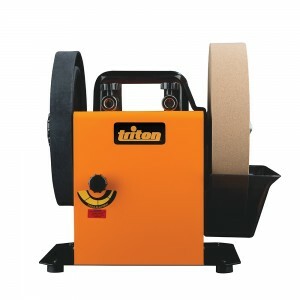 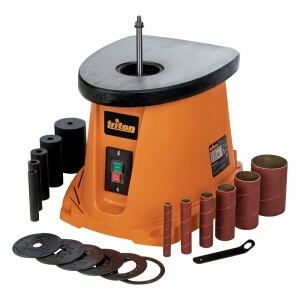 A leading manufacturers of power tools, workshop equipment and the accessories required to service and maintain them, Triton have built an incredible reputation throughout the indsutry. 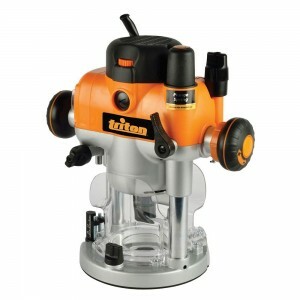 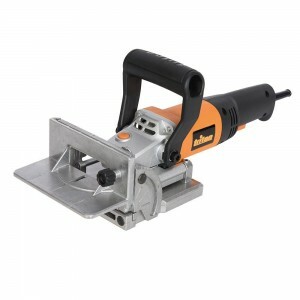 Offering everything from routers to power saws, we're a proud partner. 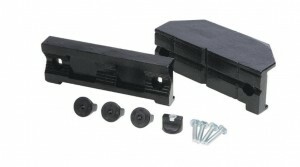 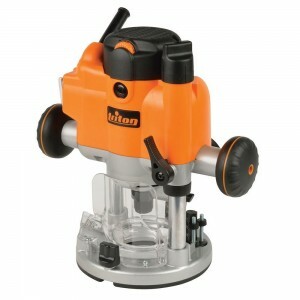 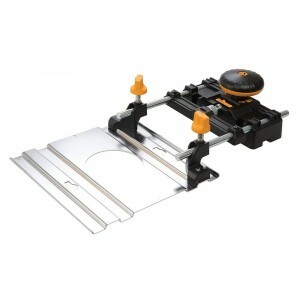 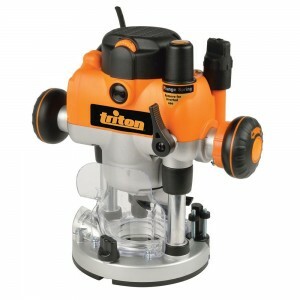 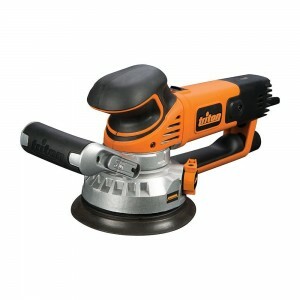 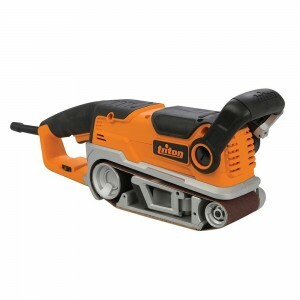 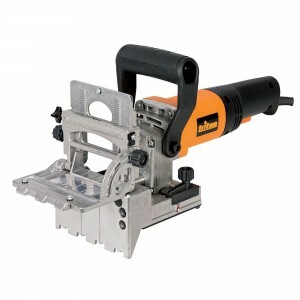 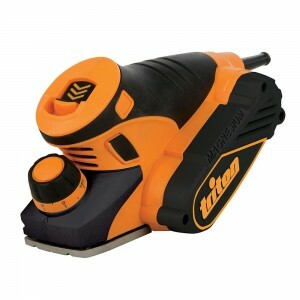 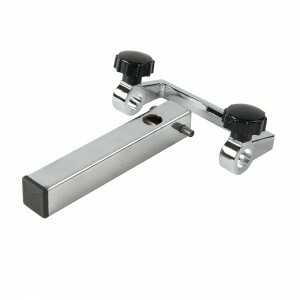 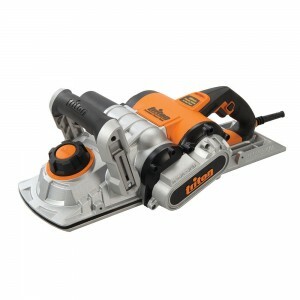 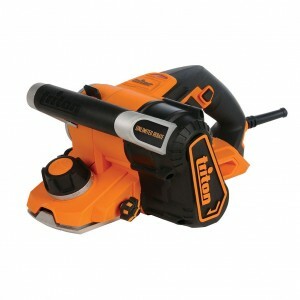 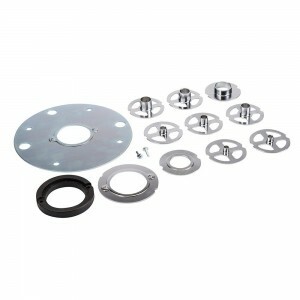 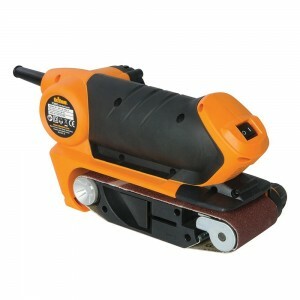 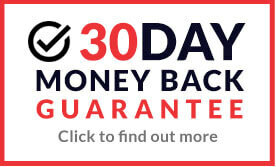 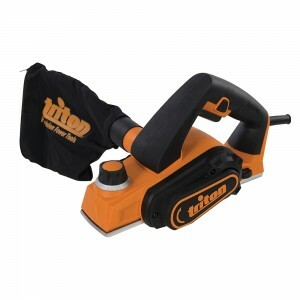 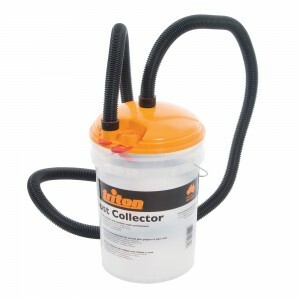 Even better, at MAD4TOOLS.COM we sell every Triton product as a steep discount, helping you to save money.